New Belgium Merckx stamp. Armstrong licked again. Home/Armstrong, Humor, Radio Shack/New Belgium Merckx stamp. Armstrong licked again. Famous cycling commentator and Phil Liggett sidekick Paul Sherwen likes to say a rider “stamps his authority all over the race.” It’s also a definitive way to measure celebrity. When people happily lick the sticky chemical backside of your likeness, you know you’ve made it big time. We were reminded of this benchmark yesterday when Belgium put out a commemorative Eddy Merckx postage stamp honoring the 65th birthday of the country’s most famous athlete. The Cannibal always goes first class, baby. Who wants yet another tulip stamp in Belgium when you can send the very best? This got us to thinking about who else has himself licked and stamped and the answer is, many riders. 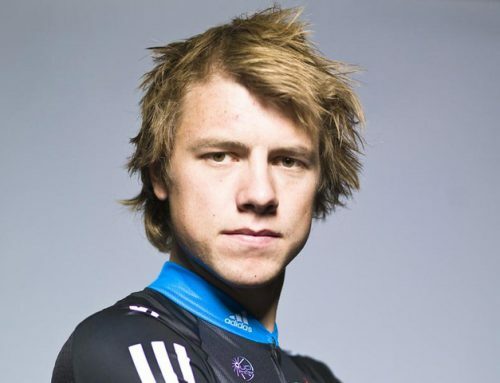 Lance Armstrong, Bernard Hinault, Jacques Anquetil, Miguel Indurain, Bjarne Riis, Jan Ullrich, even Levi Leipheimer has himself some postal fame. No, we’re not talking about his old Postal team, either. Yet fame is a fickle beast and of course there are levels, gradations, a postal GC if you will. Merckx is still the man when it comes to mail. 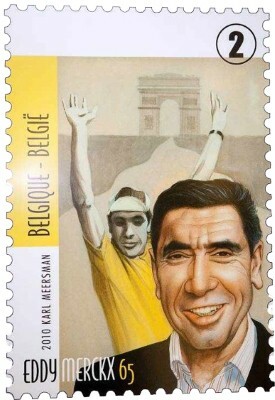 You see, Merckx has himself on a stamp in Belgium used for regular mail, sent every day. He’s licked by millions of adoring fans. Not the case for the other big boys. 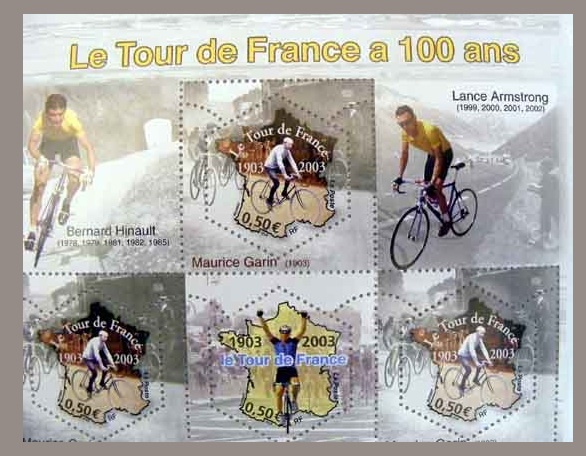 Yes, France has a series of special occasion stamps celebrating the 100th anniversary of Le Tour and in the past they’ve done an Anquetil, for example. But many of these stamps are limited productions done as collector items for stamp freaks. Thus, nobody will lick your likeness to pay an electrical bill. While you have postal dragging rights, you might only be famous with a few hundred obscure geek stamp collectors (not a big bike racing crowd) and worse, your Lick Score is low and strangely far from home. 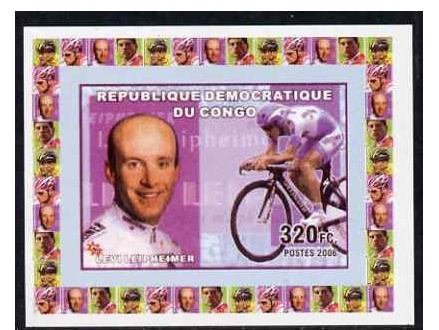 For example, Leipheimer’s stamp only works in the Republic of Congo. Not likely the Santa Rosa, Californian will have much use for those. 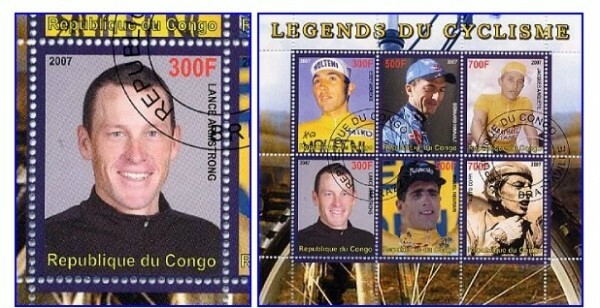 Armstrong himself also has a Congo stamp and perhaps the world doesn’t realize that the Congolese are massive Radio Shack fans and top the rankings in Livestrong donations by nation. 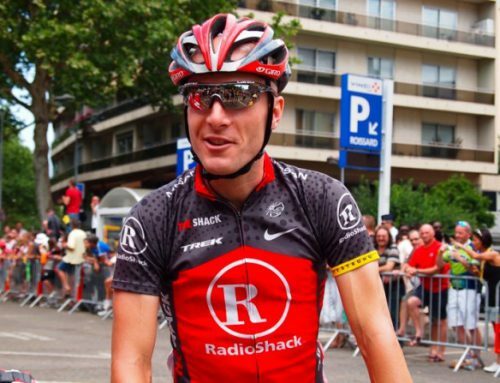 For reasons we can’t fathom, Armstrong is most famous in Texas and a small African country. Even the king of cycling, Eddie Merckx, was a victim of the silly commemorative stamp. 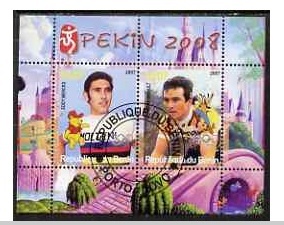 There is a 2008 Pekin series with Merckx and Hinault surrounded by Disney characters like Winny the Pooh in an animated landscape. As Colonel Kurtz once said, “the horror, the horror.” Such is the whimsical and strange things that happen in postage stamp celebrity. 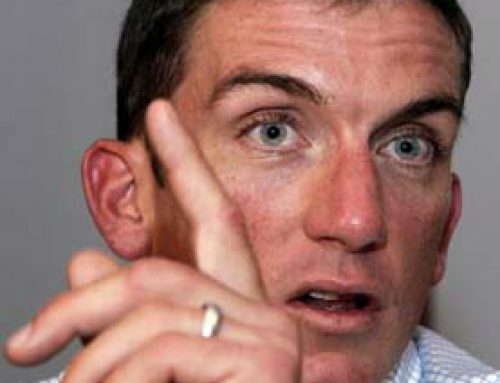 Until Lance Armstrong has a 44 cent first class US postage stamp, Eddie Merckx will always have him licked — so to speak. 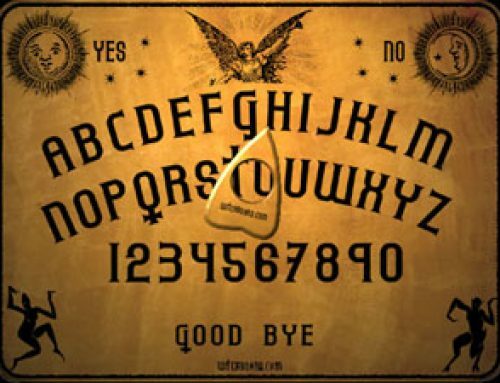 I googled this & you’re not joking! I’m hanging up the Madone & removing the Look Keo-Classic pedals…Ladies & Gentlemen, I have officially found a new (much less tiring) hobby!